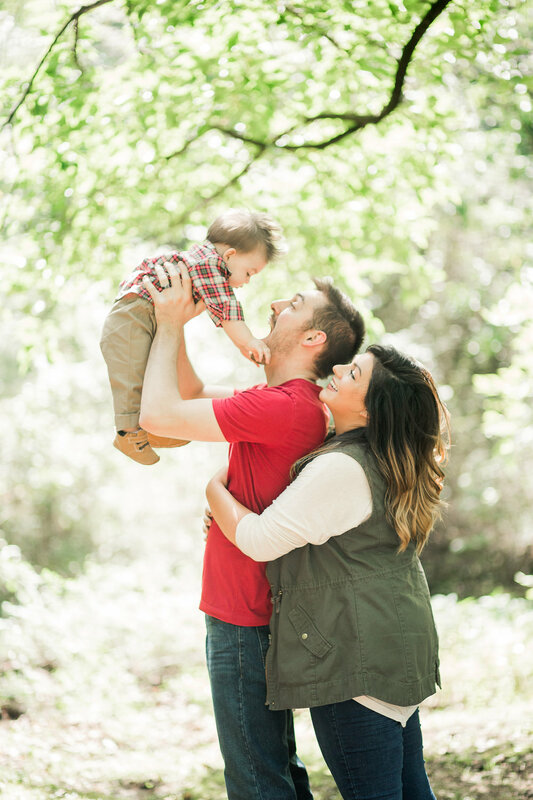 “I love love love our family pictures. Suzy was a miracle worker. She coached me through what we should wear and had us laughing so hard during our session. Not only did my tweens have natural smiles, but my toddler was even looking at the camera and smiling! 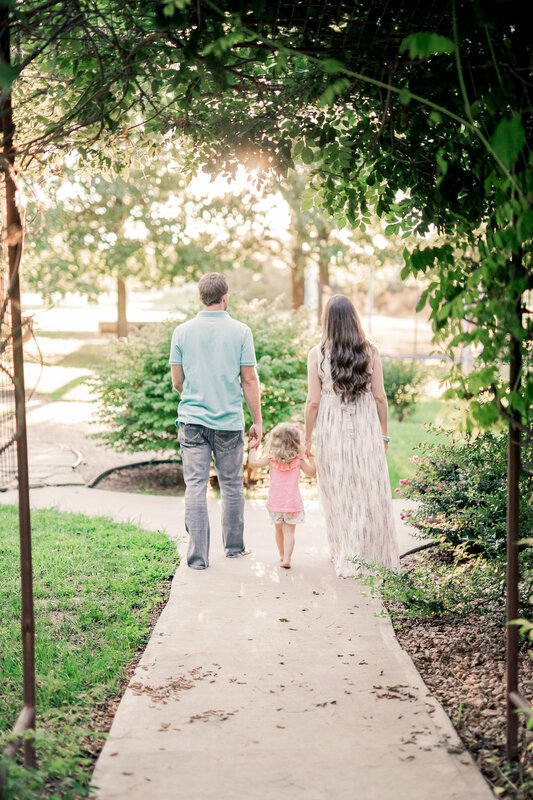 My husband mentioned that it was the best experience he’s ever had!” – Amber D.
I believe that every moment together as a family is something to be cherished and celebrated, and that family photos should be something you look forward to…instead of dreading! My unique family play sessions allows your family to truly be themselves and have an amazing adventure together! All the stress of posing and plastic looking smiles are gone because your little ones (and hubby!) will be having FUN! PLAY equals FUN for your family, and as my goal as your professional is to capture heartfelt smiles, and authentic moments that show the personality of your family…. silliness and all! 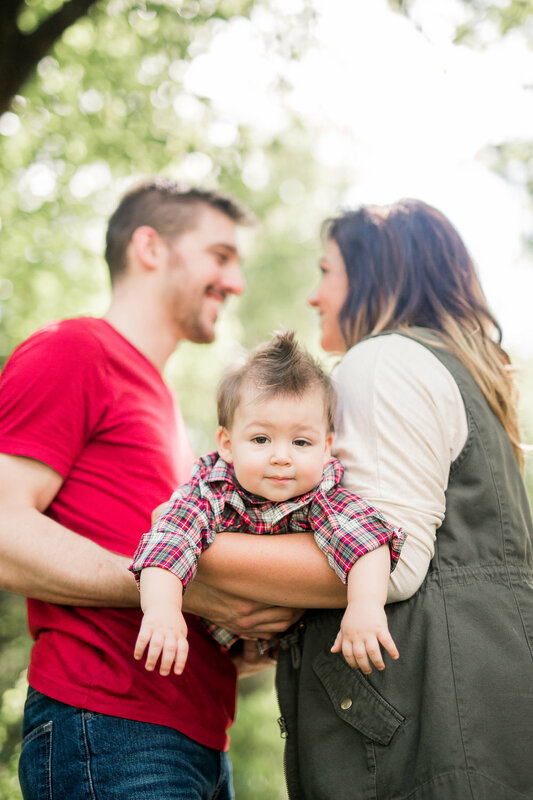 Click Here to see what a session with Schrenk Photography is like!